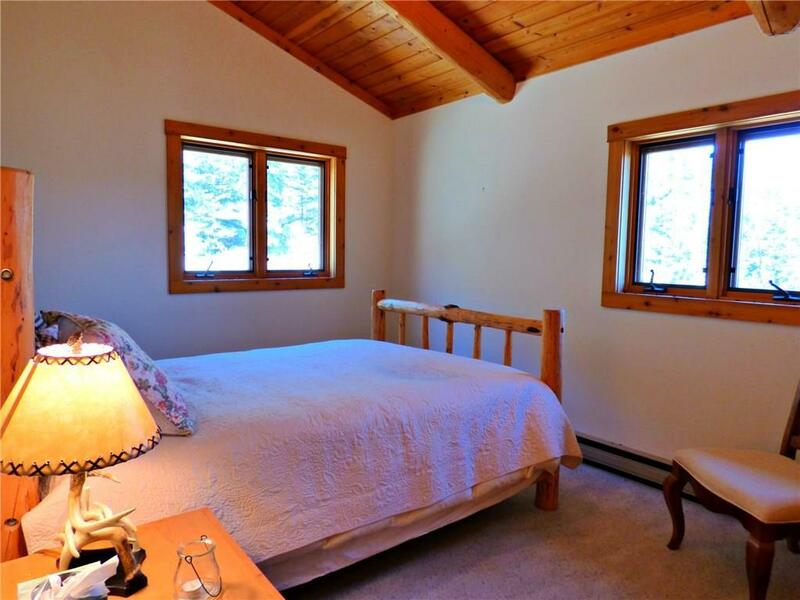 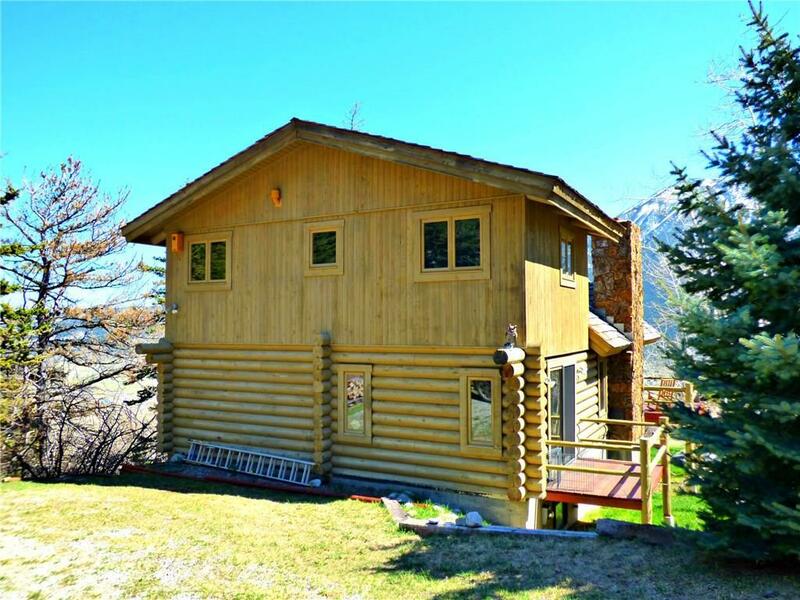 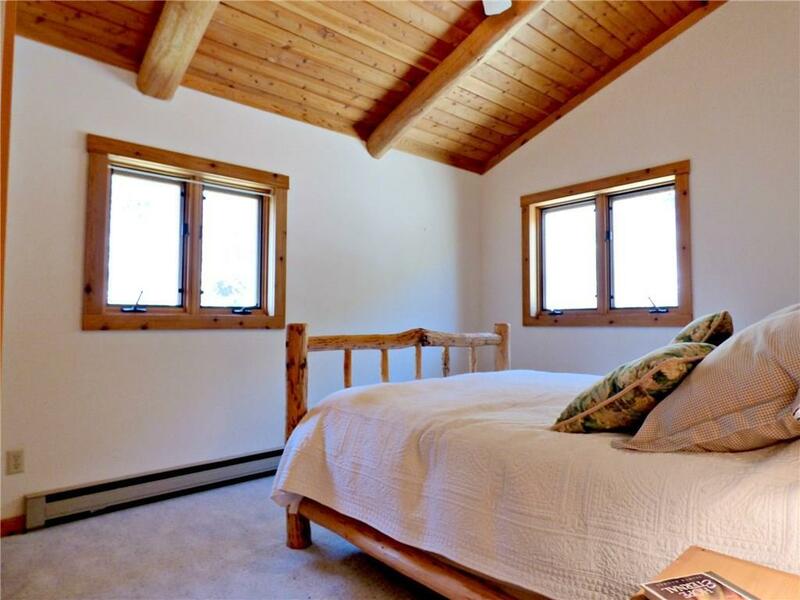 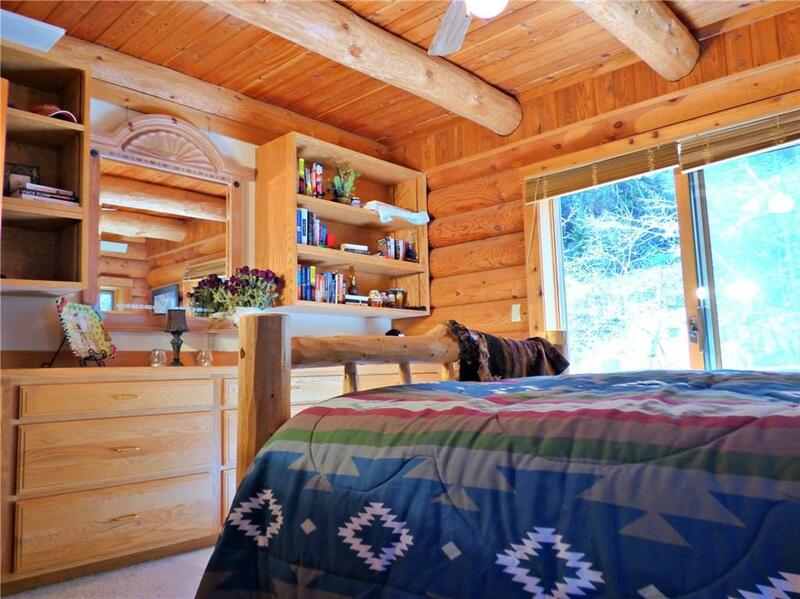 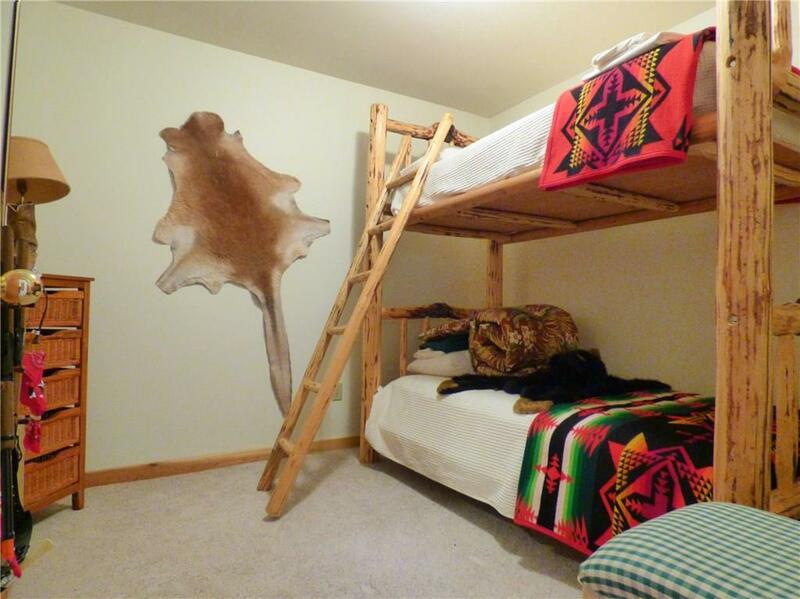 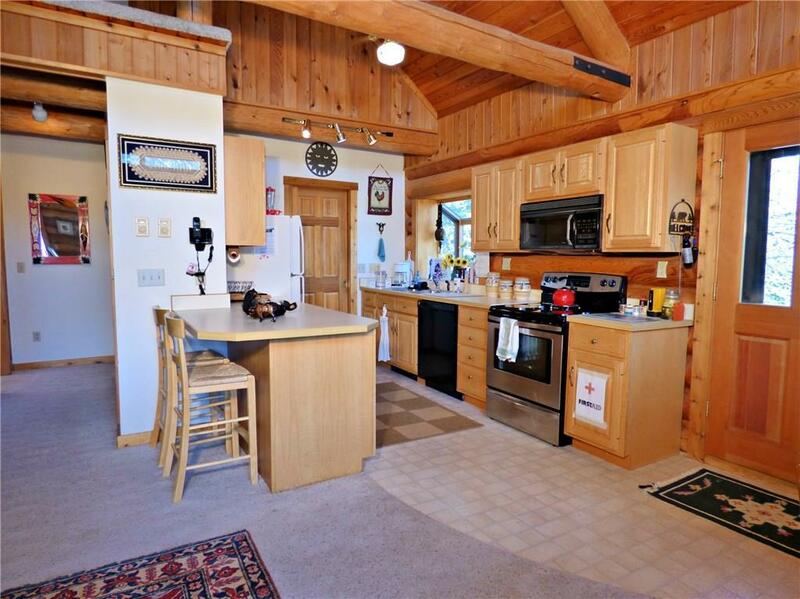 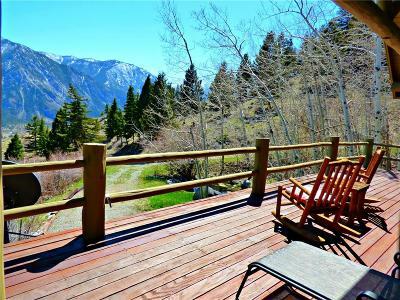 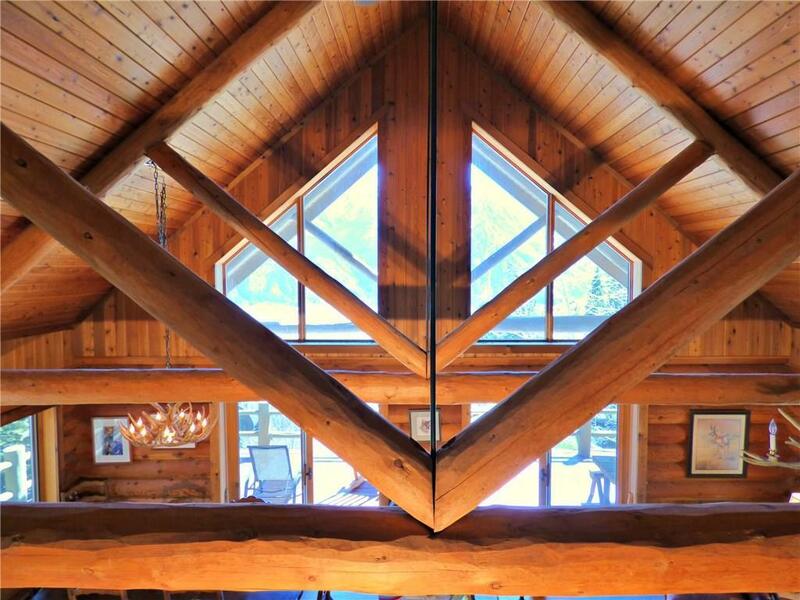 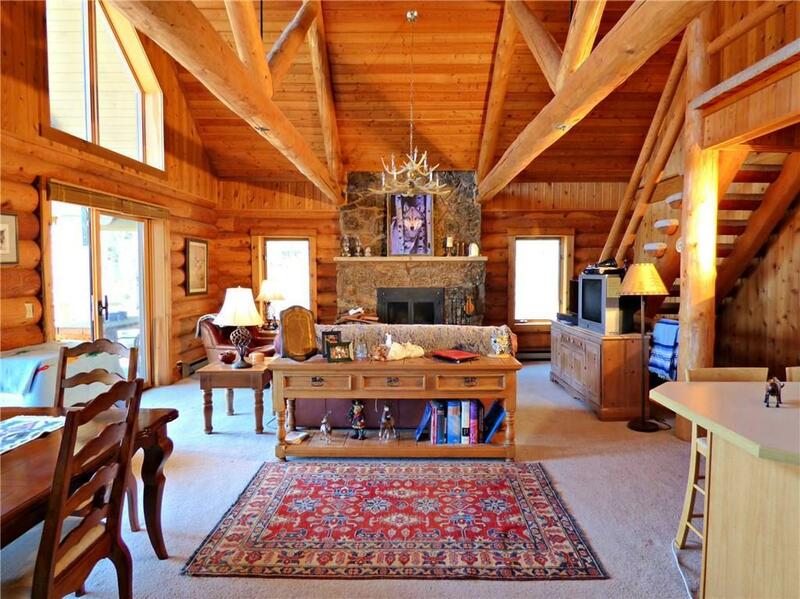 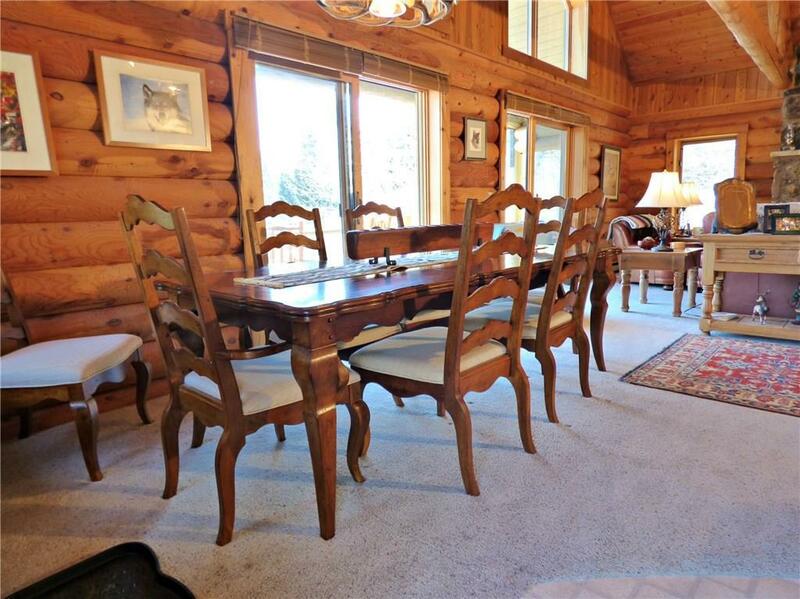 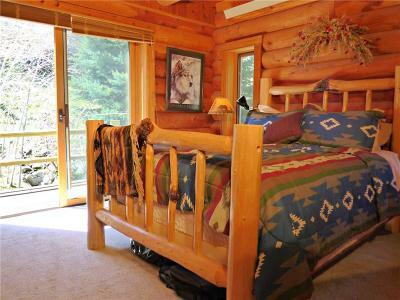 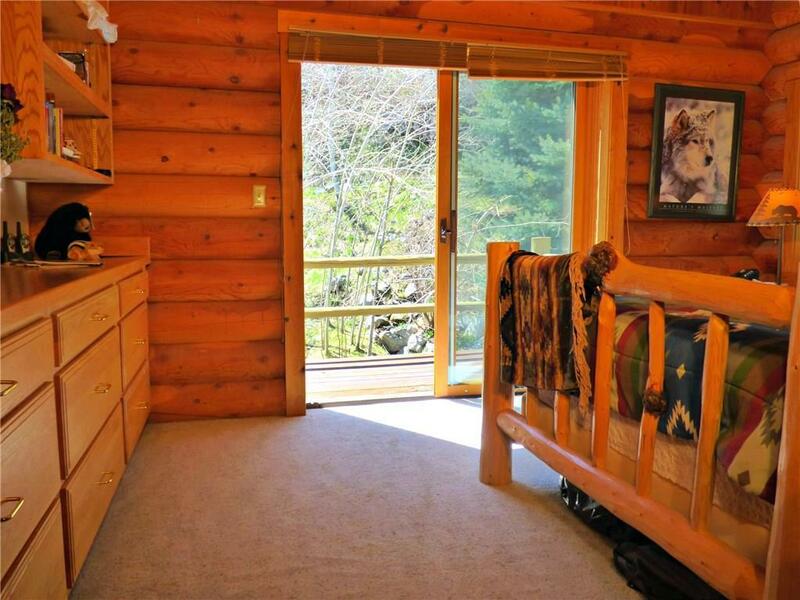 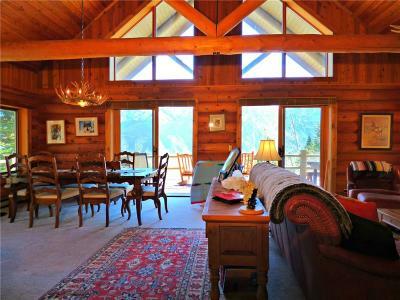 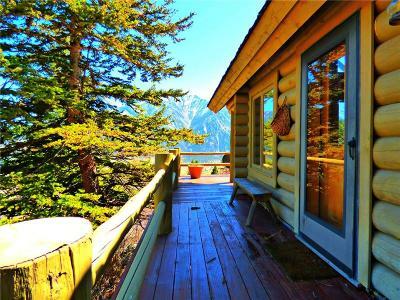 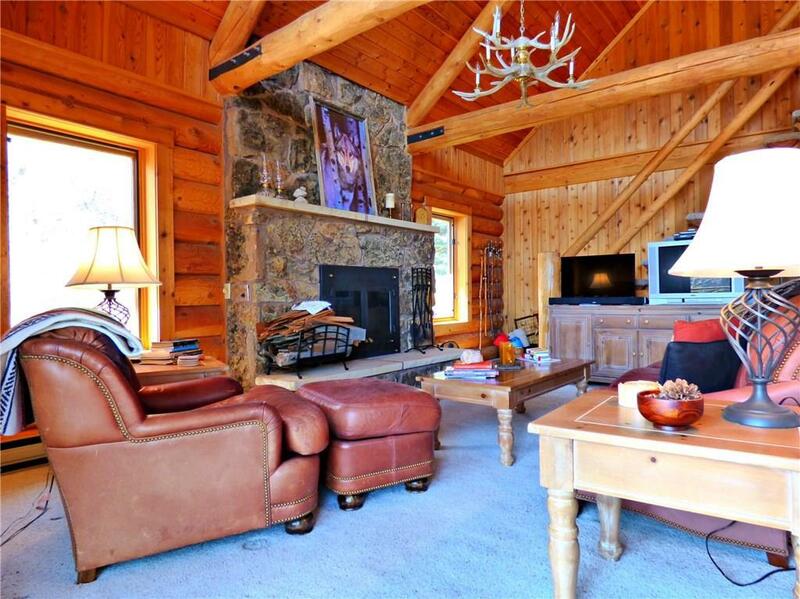 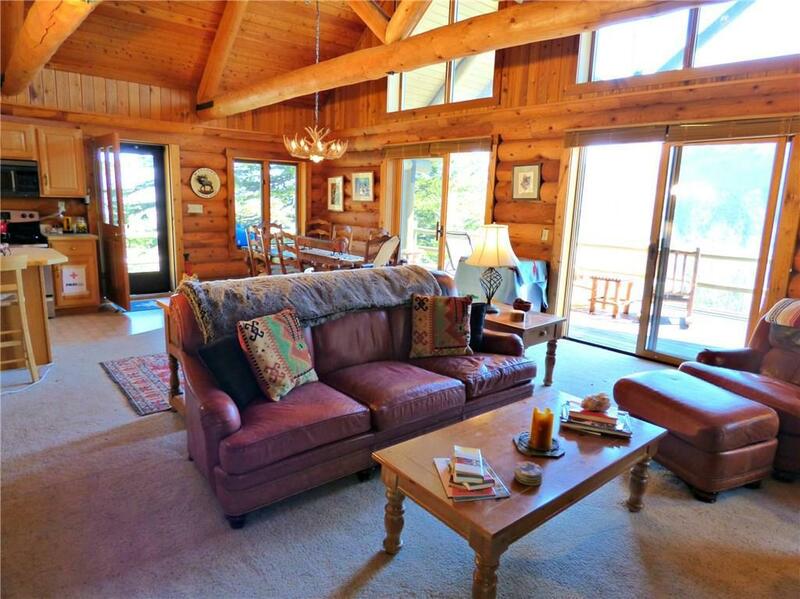 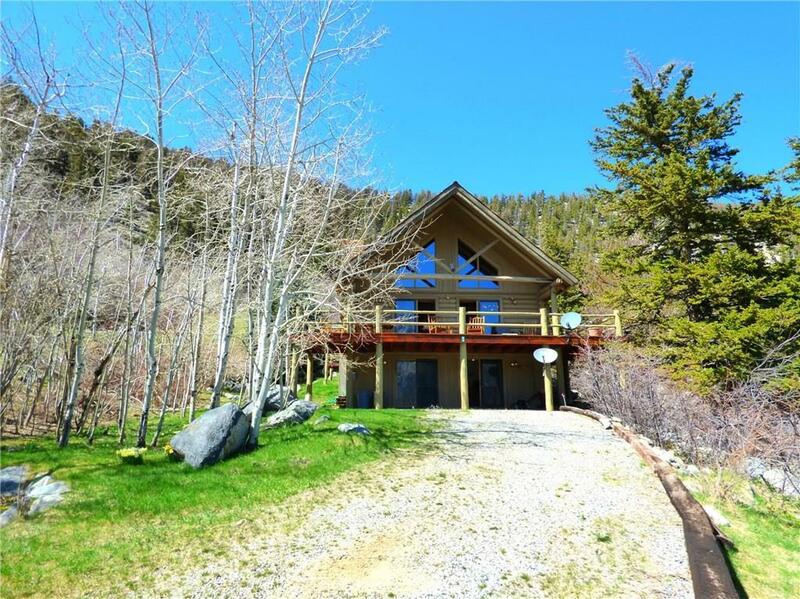 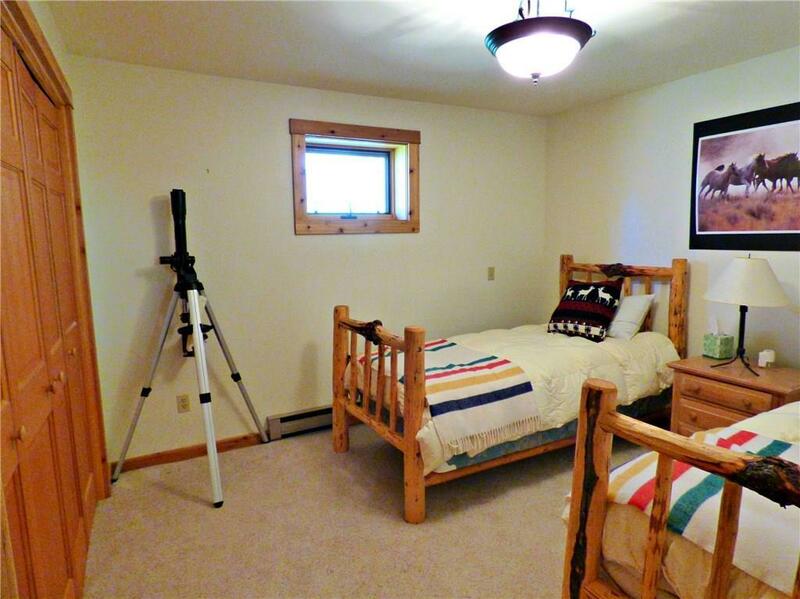 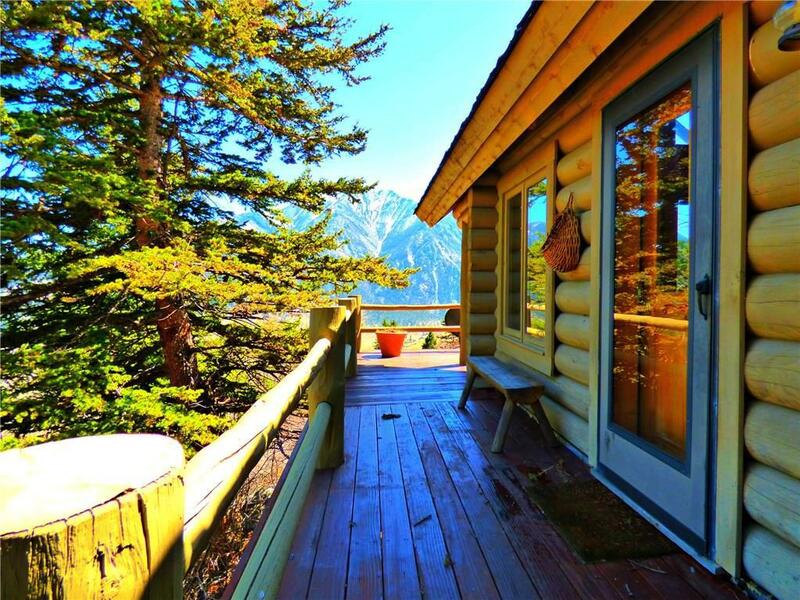 MOUNTAIN VIEWS ABOUND from this LOG CABIN LODGE Featuring Vaulted Ceilings, Open Concept, 3 Bedrooms plus 2 non-egress bonus rooms, 3Â½ Bathrooms, 2 Wood Fireplaces, Partially Covered Deck , Covered Lower Patio, Master Balcony. 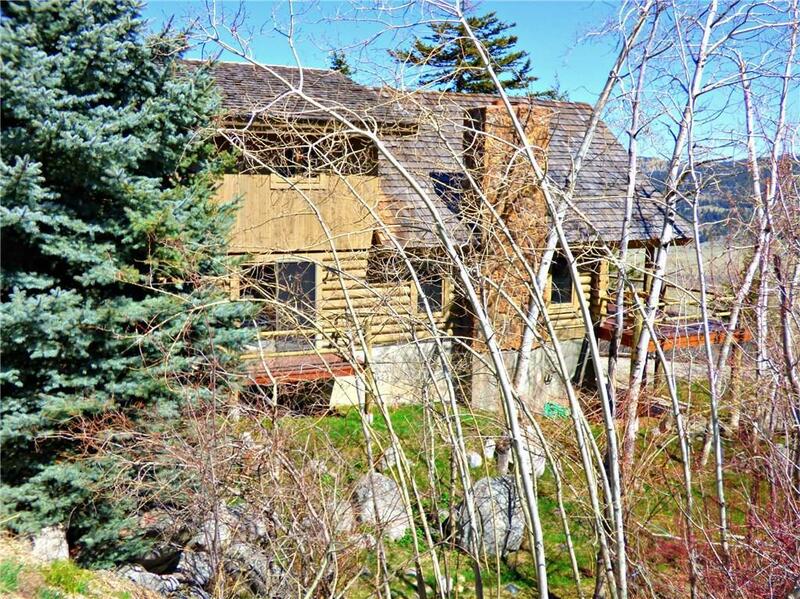 Includes 2 lots. 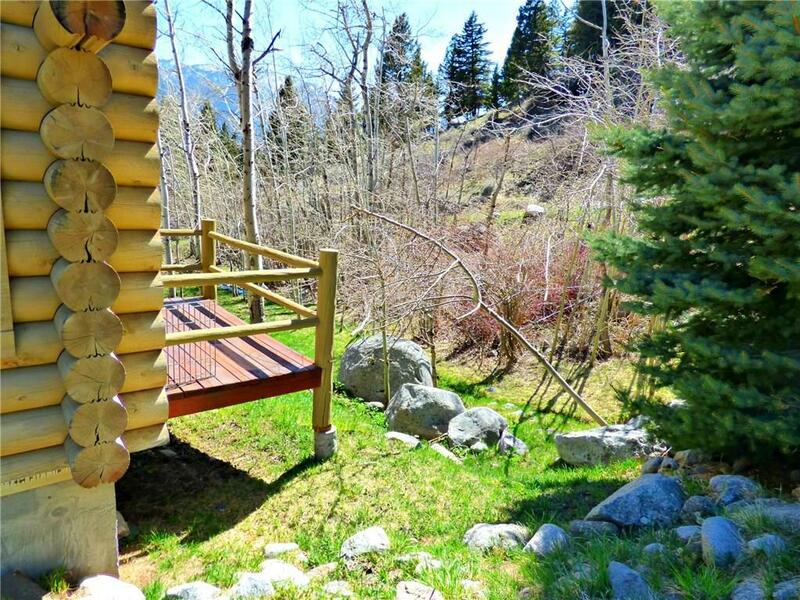 Additional adjacent lots available to protect privacy. 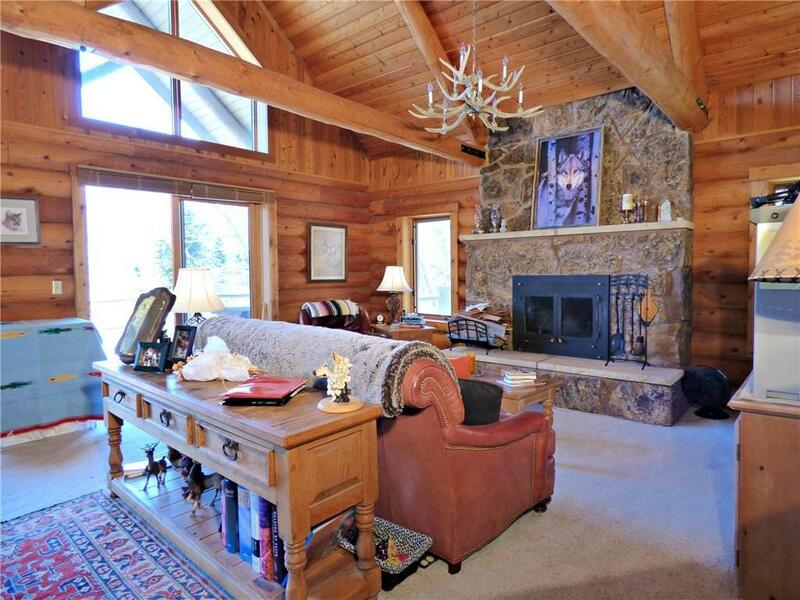 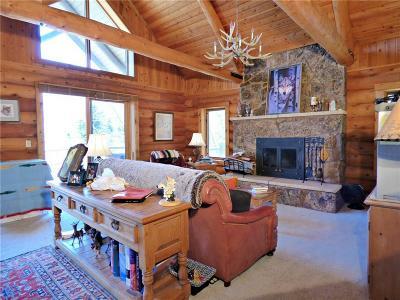 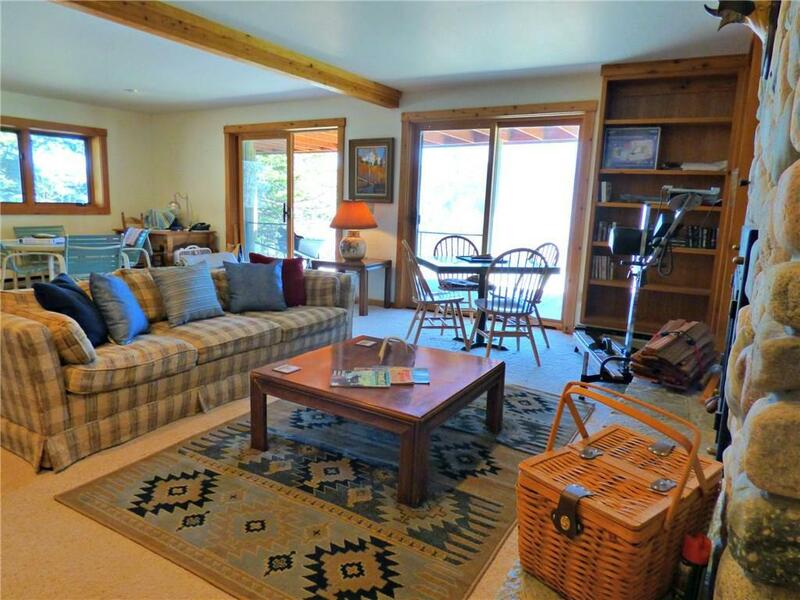 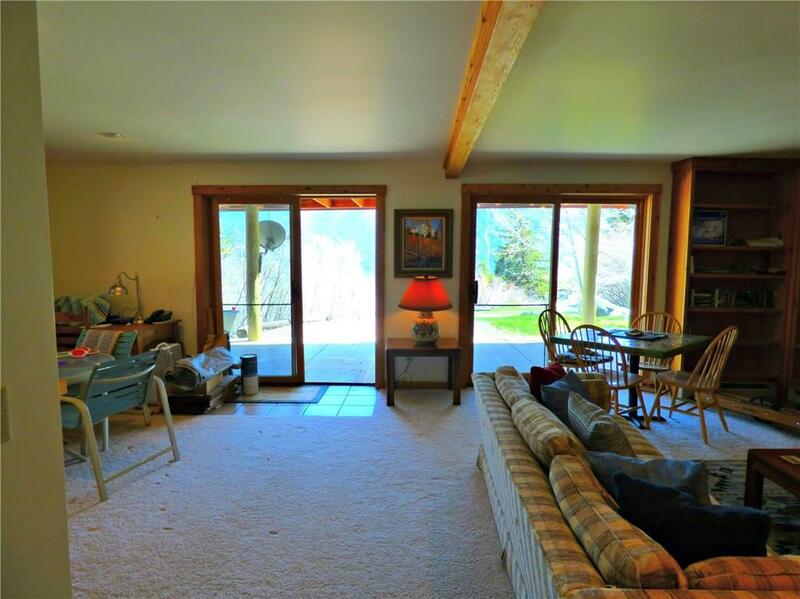 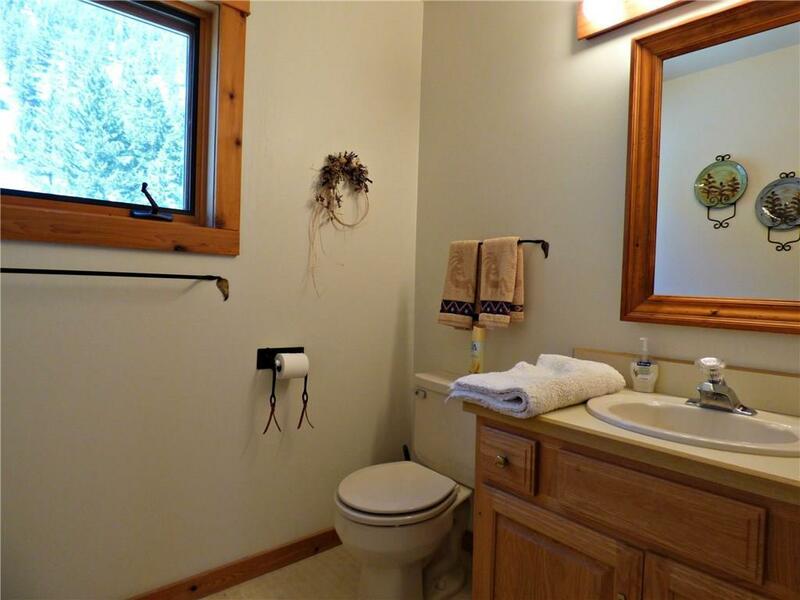 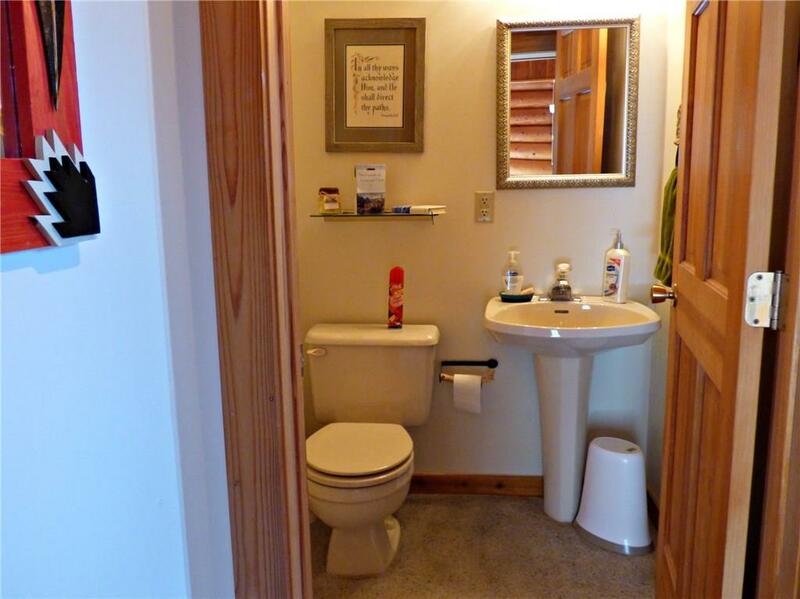 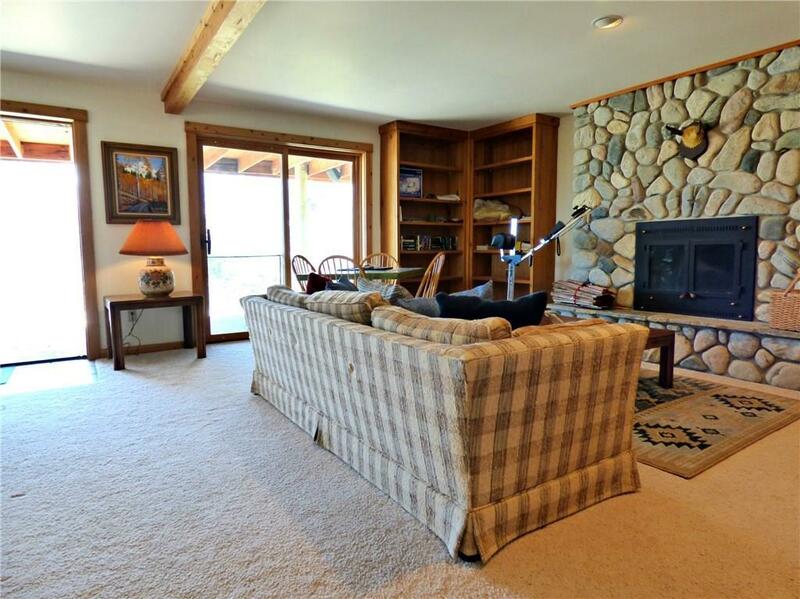 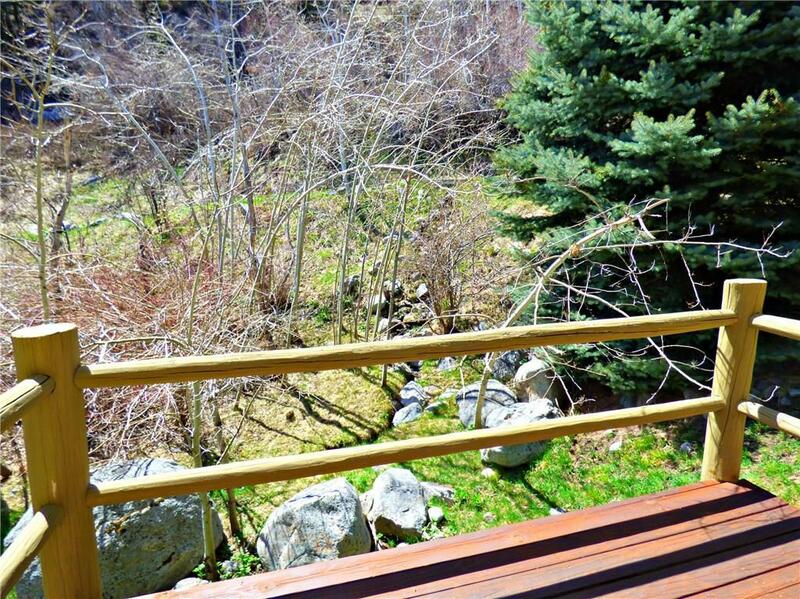 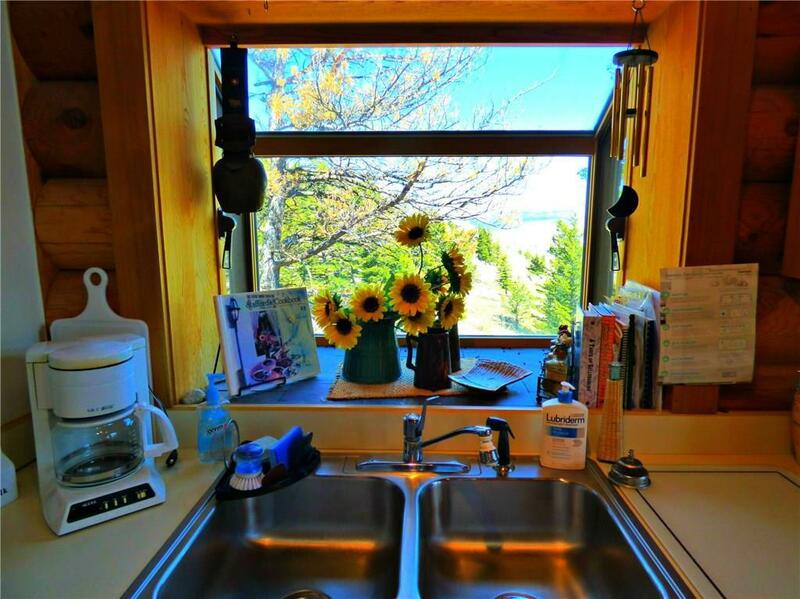 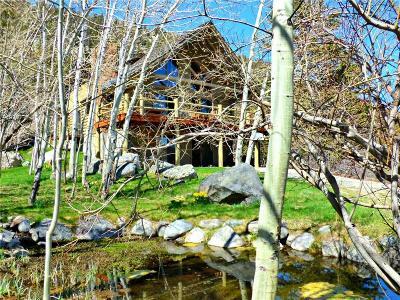 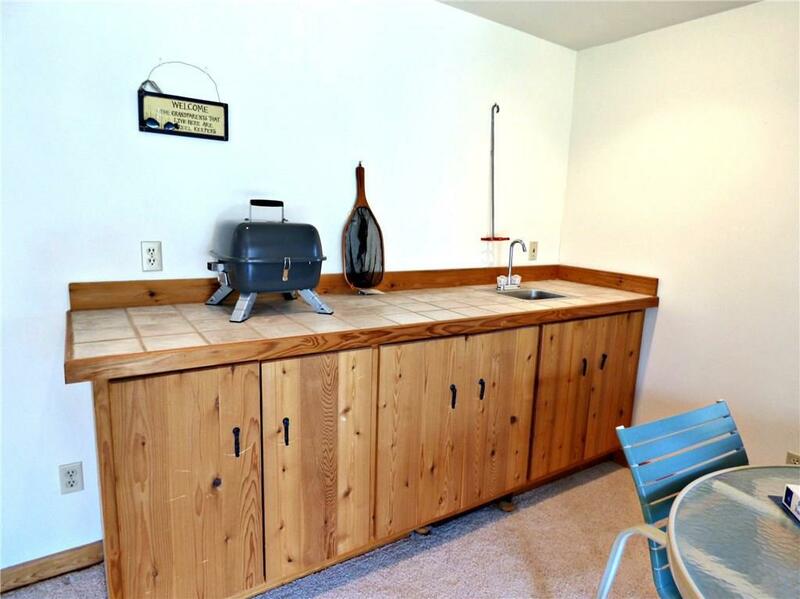 Located in the upper Stillwater Valley in a Keypad Gated Community, fulltime Caretaker, Stocked Lakes, private access to Custer National Forest. 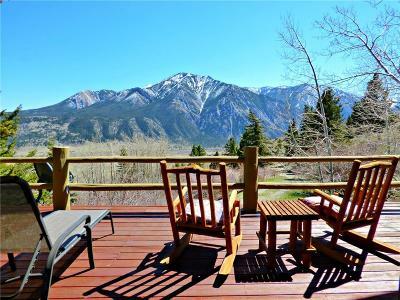 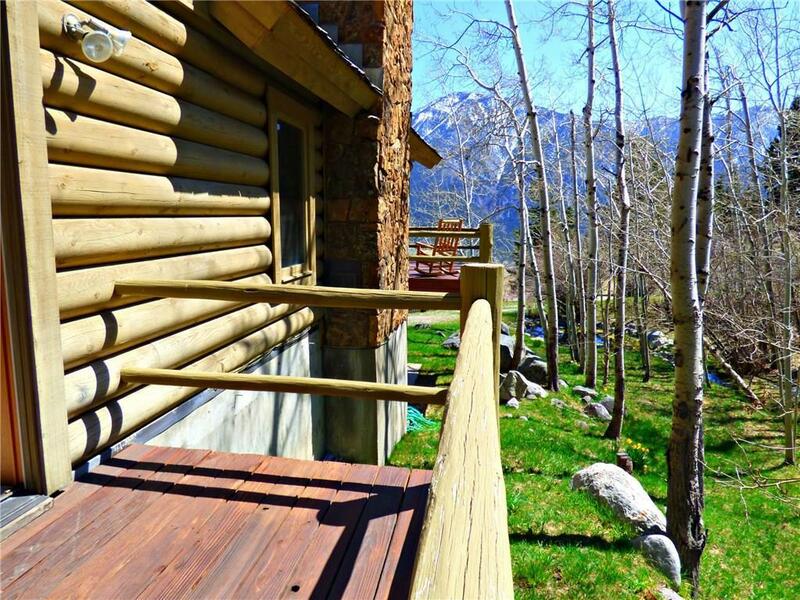 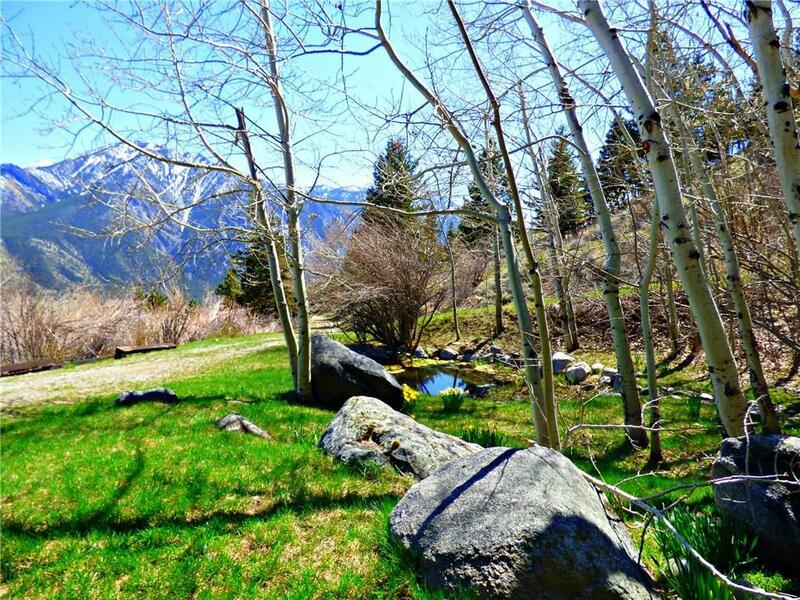 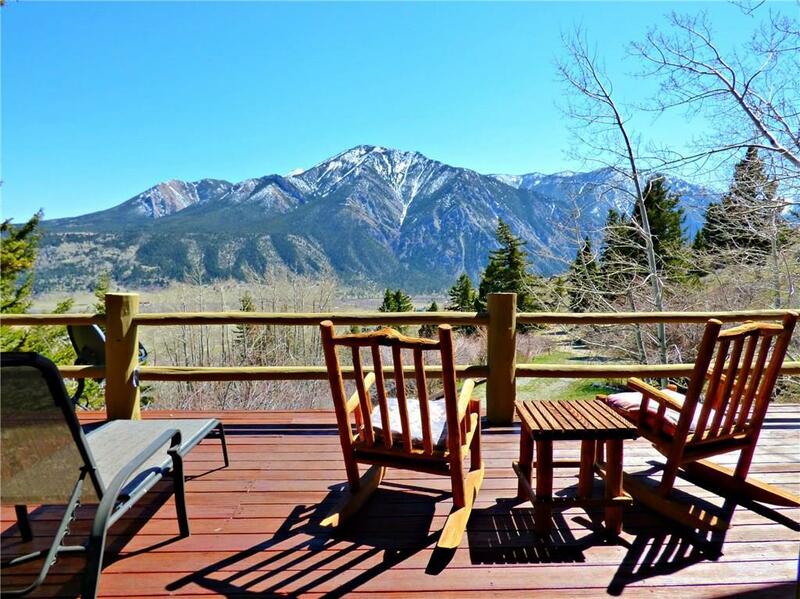 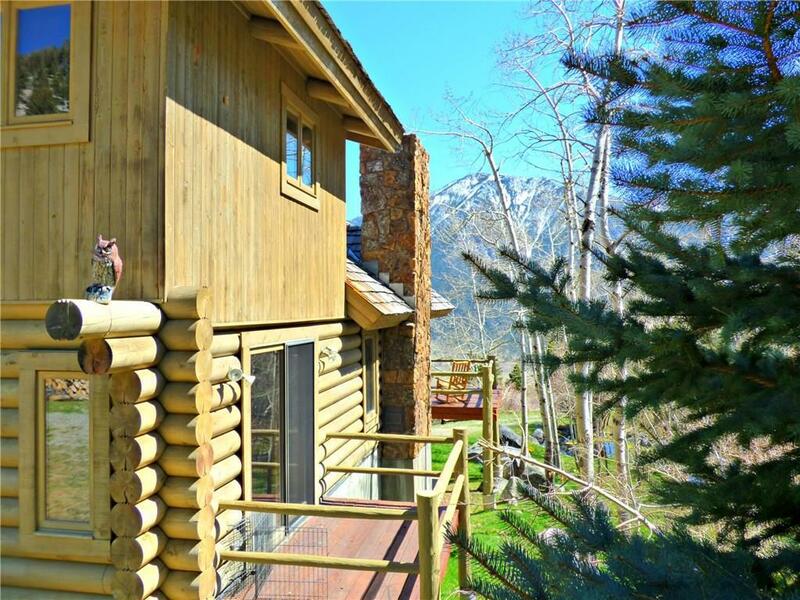 GREAT GETAWAY to enjoy the peaceful mountain lifestyle. 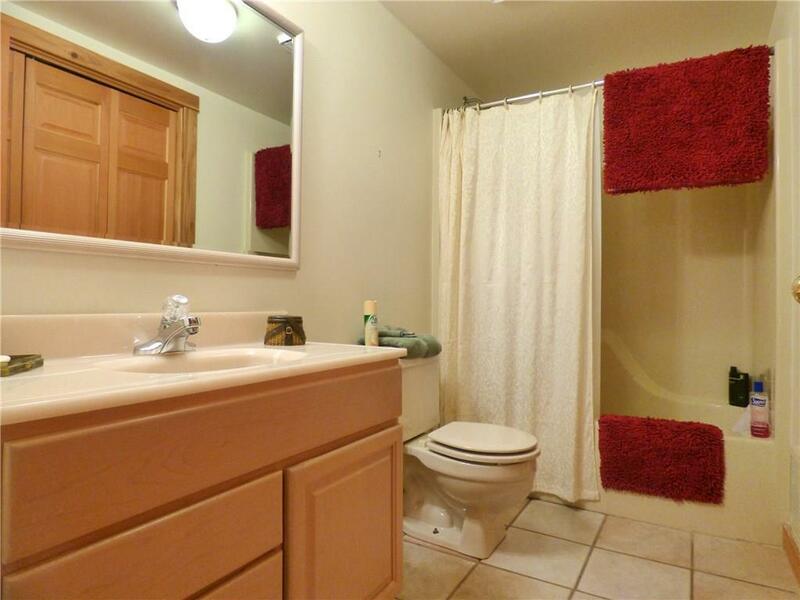 SIGNIFICANT Price REDUCTION. 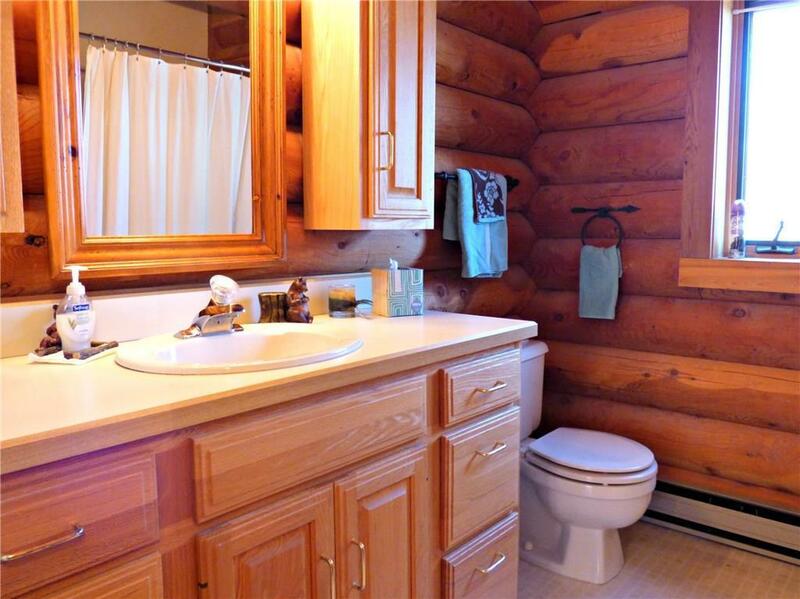 The Water System that services this cabin is undergoing an update.